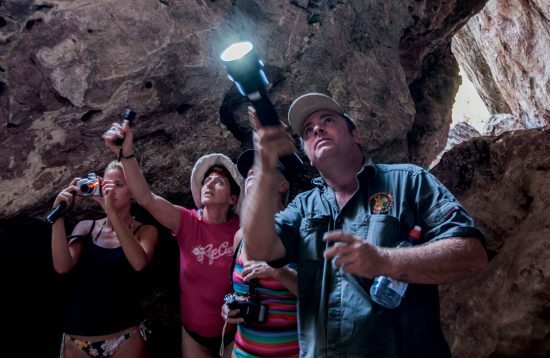 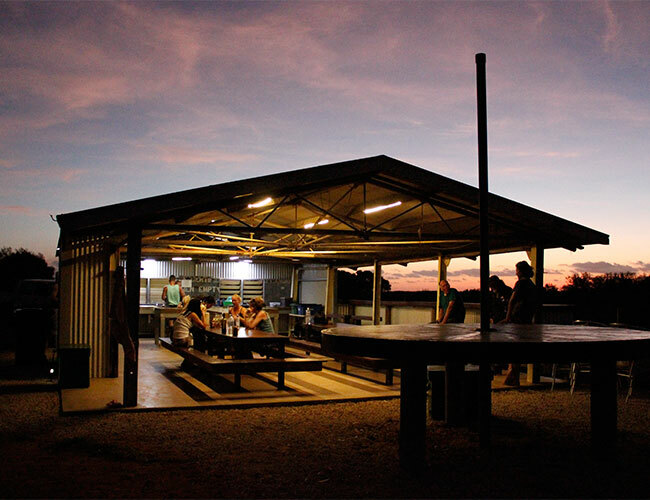 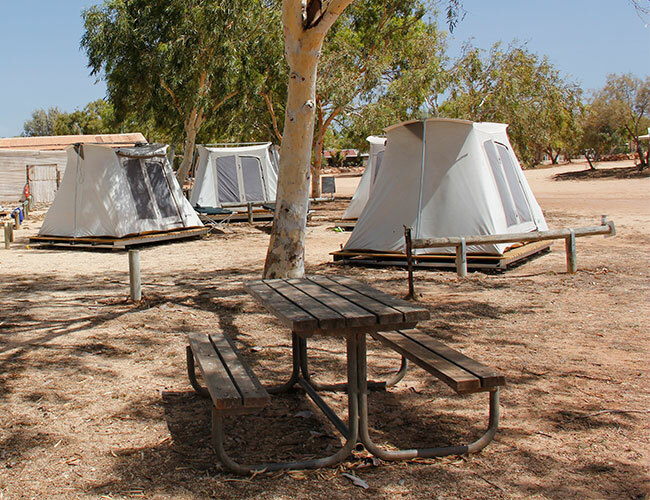 This is the perfect experience for those who are after a true, immersive Western Australia experience; a fantastic mix of camping and accommodation. 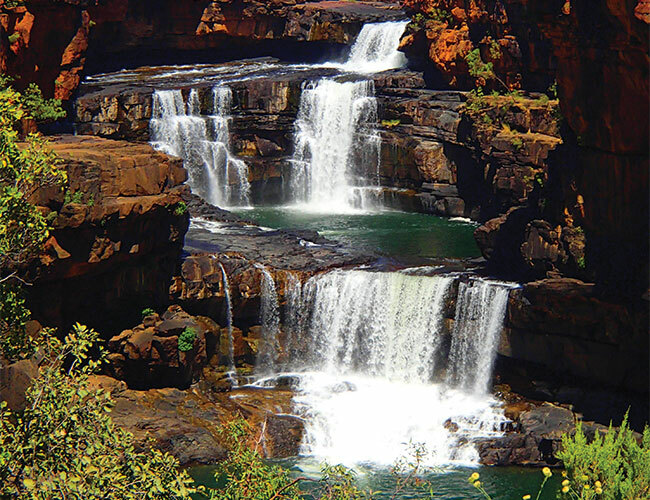 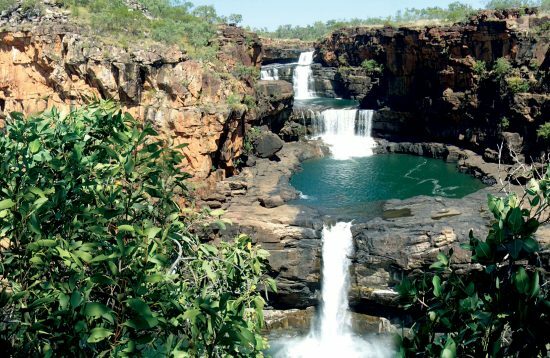 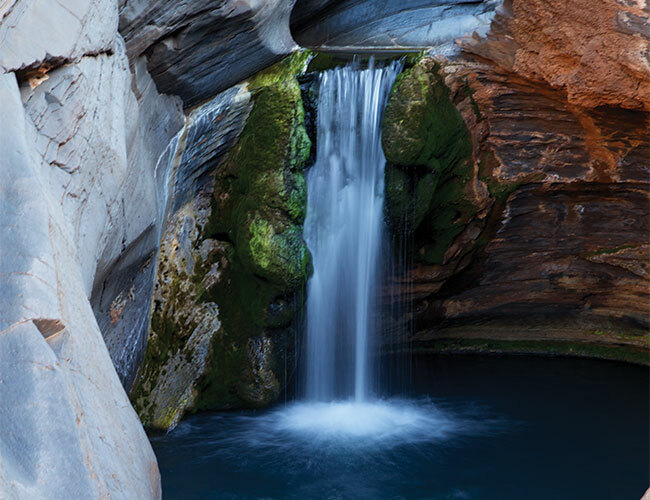 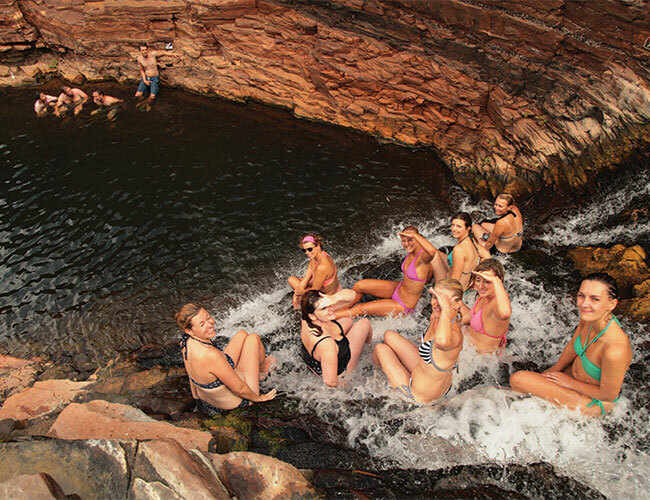 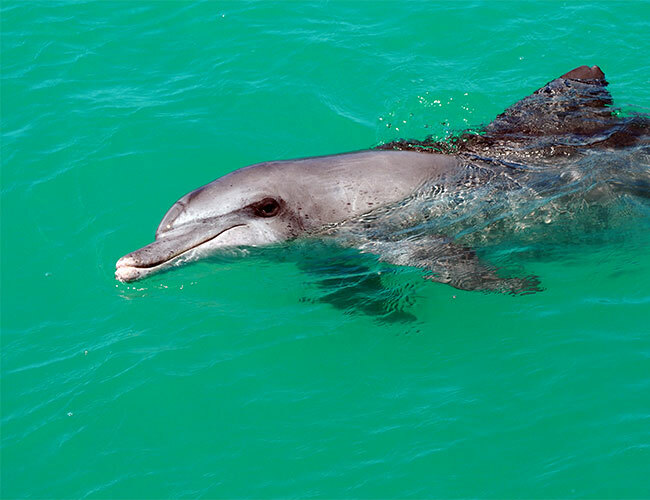 Starting with an introductory town tour in Broome, you’ll take a dip in the pristine pools of Karijini and hike through National Parks, as well as meeting dolphins in Monkey Mia and snorkelling in Coral Bay. 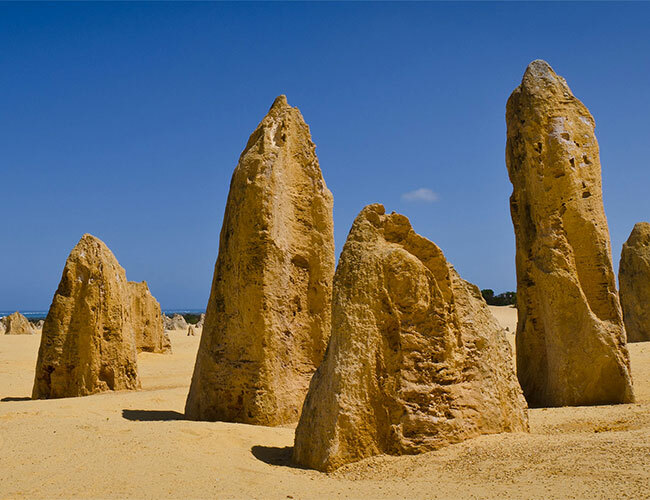 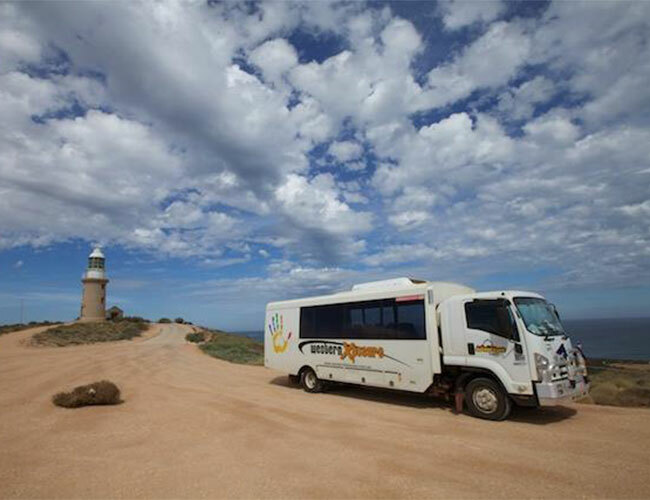 We’ll also take you to Exmouth and Carnarvon along the way, before ending the adventure in WA’s cosmopolitan Capital, Perth. 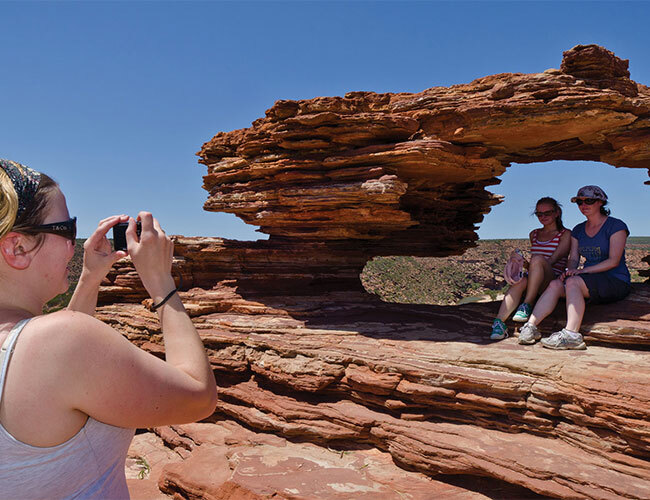 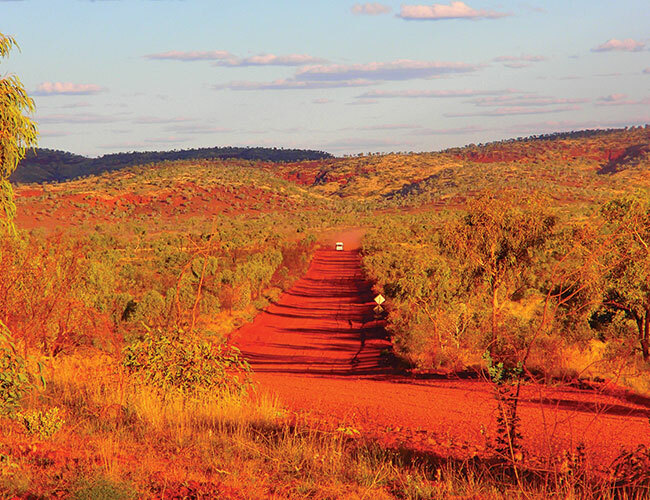 All about the 12 Day Broome to Perth – West Coast Adventure. 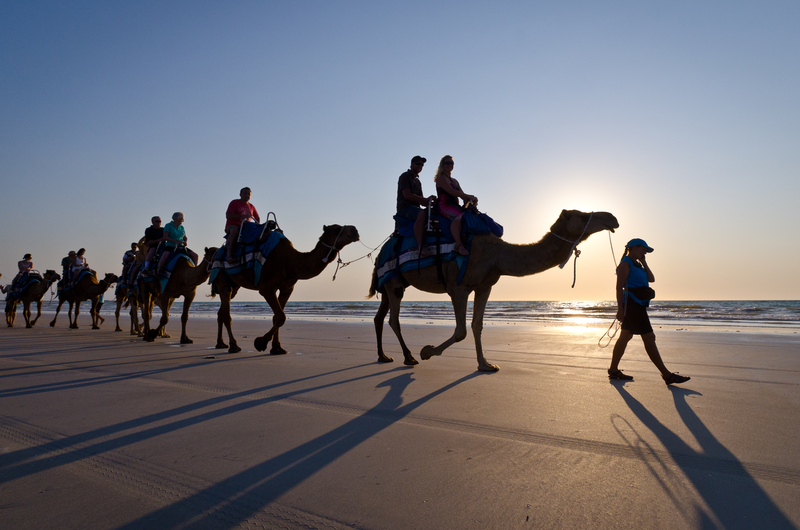 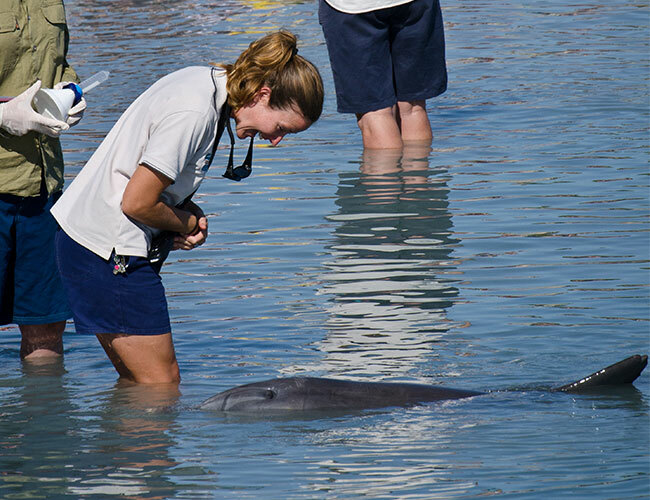 Your Tour Guide can assist with booking these optional activities en route. 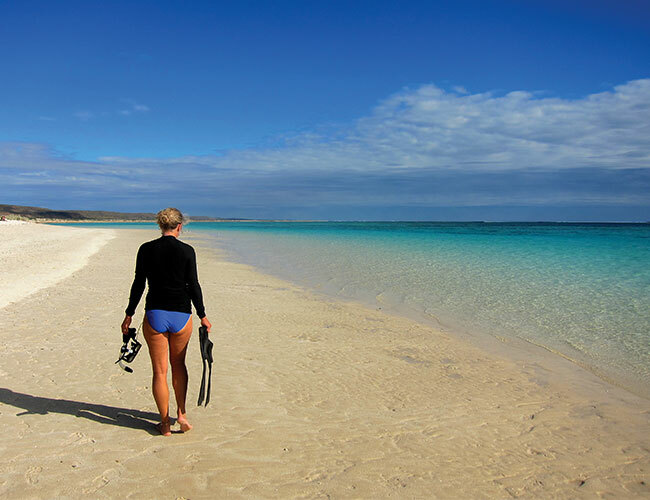 Due to a limited season and high demand, swimming with Whale Sharks can be difficult to book locally. 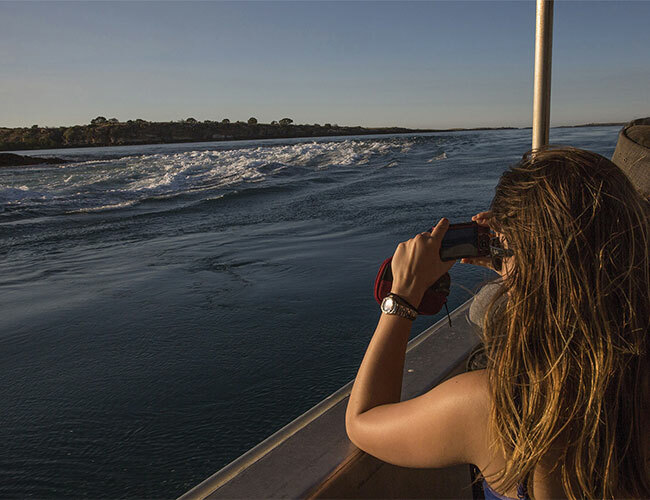 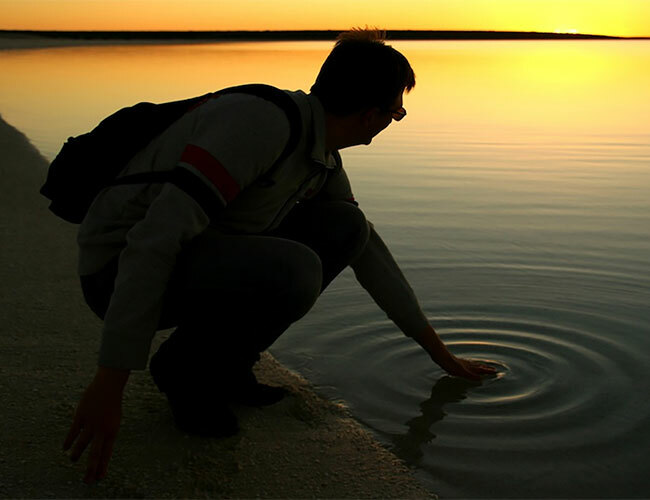 If you do not want to risk missing out, we recommend you pre-book with Kings Ningaloo Reef Tours in Exmouth for Day 6 of this tour.